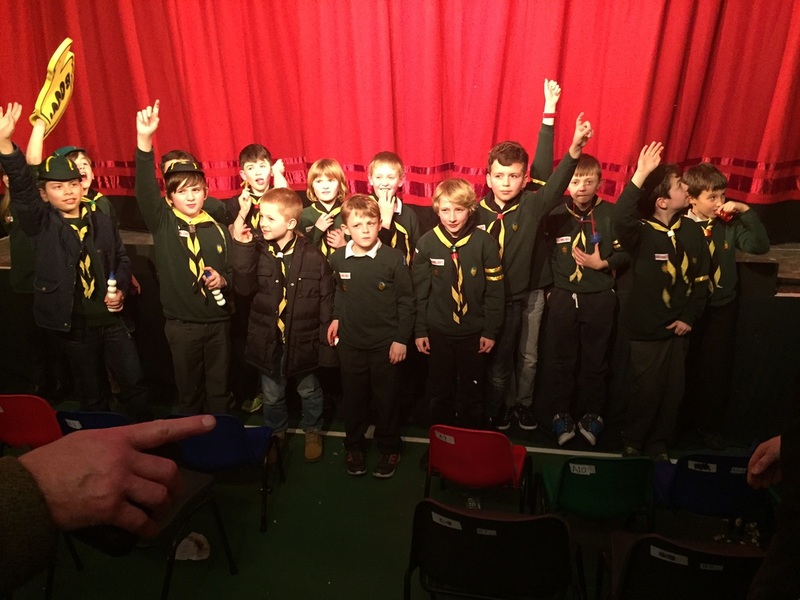 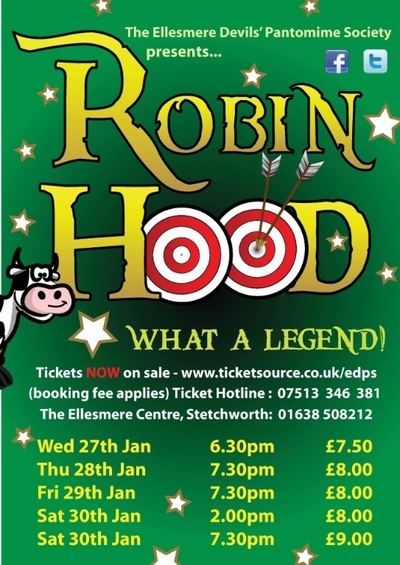 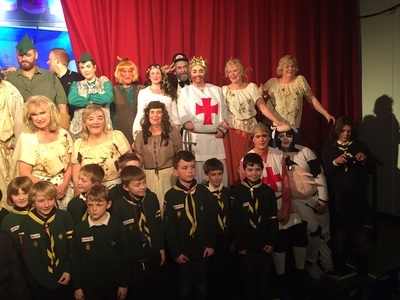 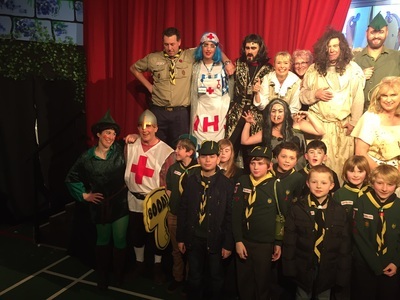 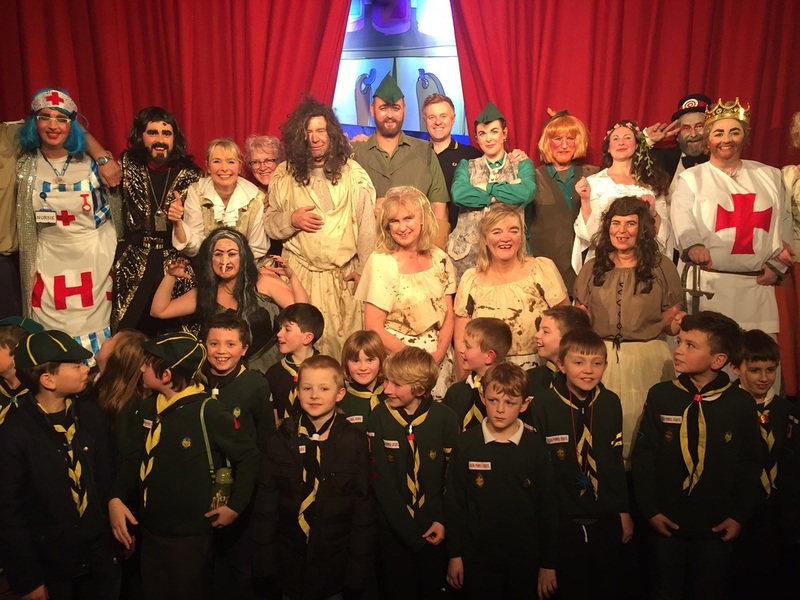 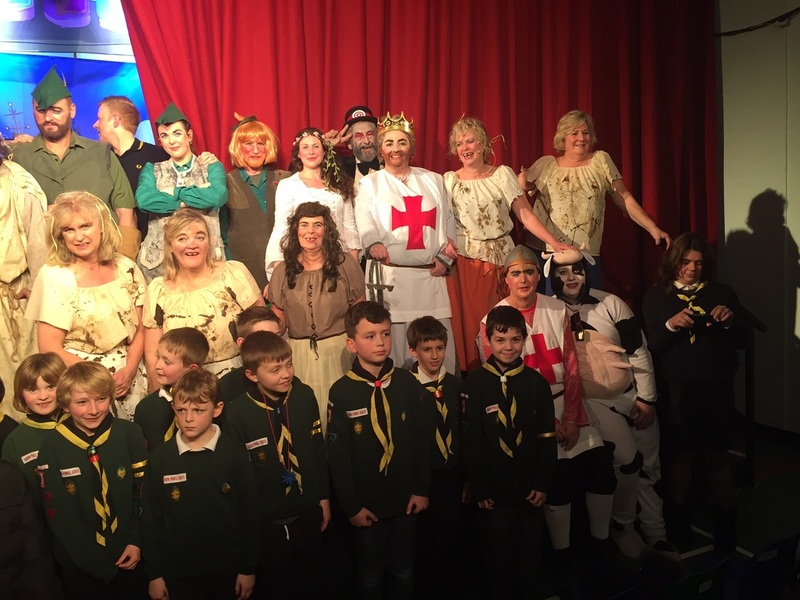 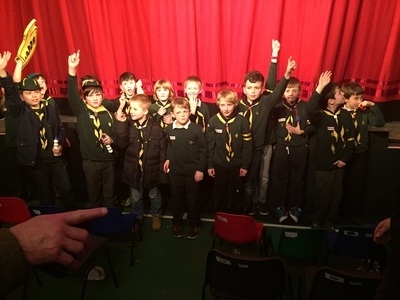 The Wolf Cubs had the chance to see the yearly Panto and were thoroughly entertained throughout the evening. From the Evil Sheriff of Nottingham to Maid Marion and our Hero, Robin Hood - The Wolf Cubs boo'ed and cheered along with a sell out crowd. We were allowed on stage for a few photos with the cast and crew at the end of the evening ..
A fantastic evening and one they will not forget.